It's another Manic Monday at ScrapMatters! And you know what that means......great products at 50% off! 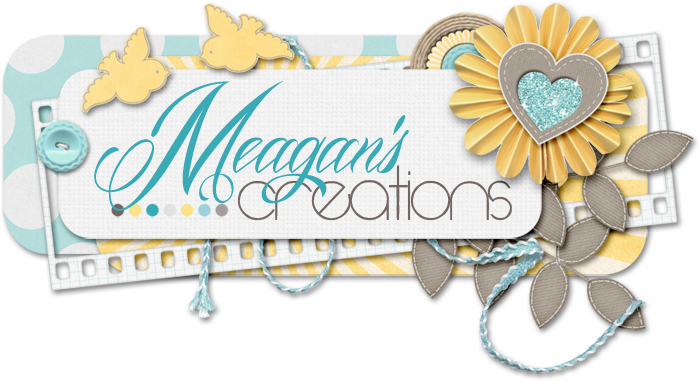 PLUS the absolutely beautiful and whimsical Wishes and Wings by Meagan! Today I have a beautiful desktop freebie in 2 different versions by our super-talented Manda! Manda used Wishes and Wings (which is 50% off today!!!). Sweet, right? I love her clustering! And the calendar is separate so you can place it where you want or leave it off. Send your friends by to get their copy! And remember, thank yous and comments are always welcome! Thanks for spending a little bit of your day/evening/night with us! See you next time! thanks for the desktop, i fill it with pics of my kids and send it the grandparents each month. If I'm late they remind me.